Delicious Bliss: NY or Bust! 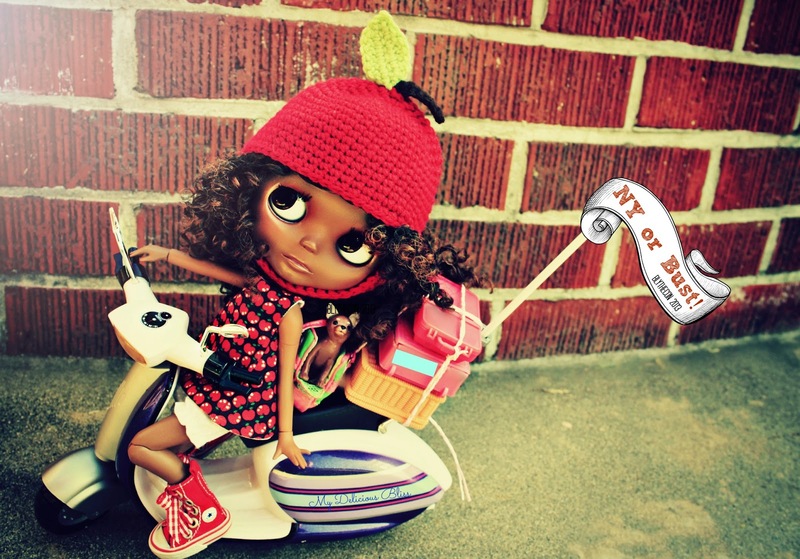 Looking forward to attending Blythe Con in New York this year. Evangeline is ready to hit the road, too bad it's like 6 month away!